Mobile internet usage surpasses desktop use. The International Telecommunication Union, the UN agency that that oversees communications and IT development, released its annual report about the state of internet connectivity around the world. 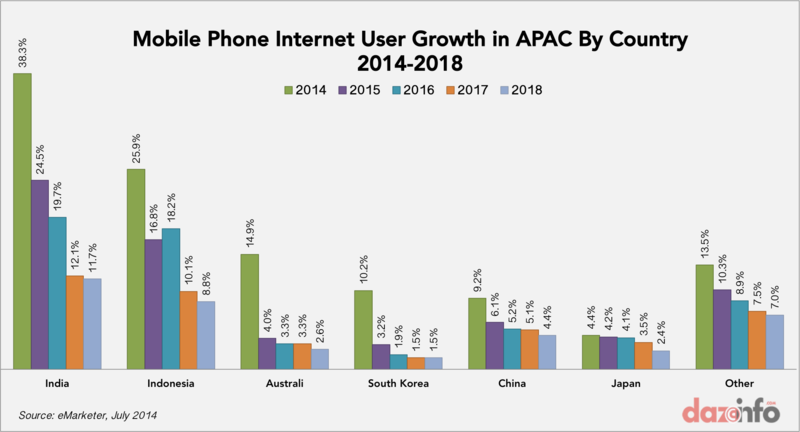 South Korea remains the worlds most connected country, but the bigger news is that for the first time, mobile internet subscriptions have surpassed the total number of people who have access to in-home internet. According to the report, 47.2 percent of the world’s online population—3.2 billion people—is connected via a mobile broadband subscription. Only 10.8 percent of the online population has an in-home broadband subscription, and only 46.4 percent of that number even has access to in-home internet. The report also found that more than 95 percent of the world’s population is within reach of a mobile network. However, 350 million people in the world still have no access to any Internet of any kind.